More vids after the cut! Screencaps: OnStyle Naver Blog is Excited for the “Lipstick Prince” Episode Tonight Featuring “Harley Quinn” Princess, Sandara Park! Who is the princess that is coming to take Lipstick Prince up by storm?! 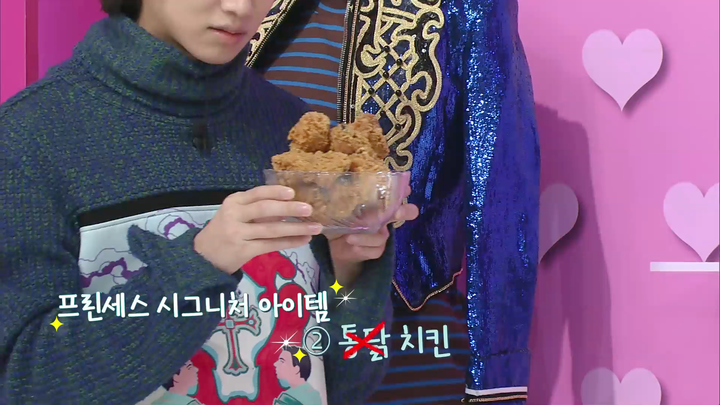 She wore a really flashy costume, loves chicken, and… palm trees?! 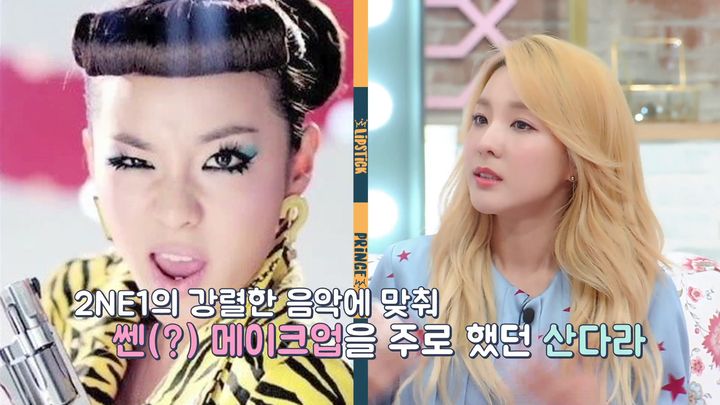 Dara who had make-up that suited 2NE1’s strong image and performance requested “Harley Quinn” make-up style! She said that recently, she’s been into acting and varieties and wanted to try intense, strong make-up again! With the appearance of Sandara Park, boisterous “beagle-dol” P.O suddenly became shy! A Dara fan since his trainee days! It was revealed that even P.O’s phone wallpaper was Sandara Park! He’s an original Blackjack! “P.O who got jealous of the ultra close skinship! 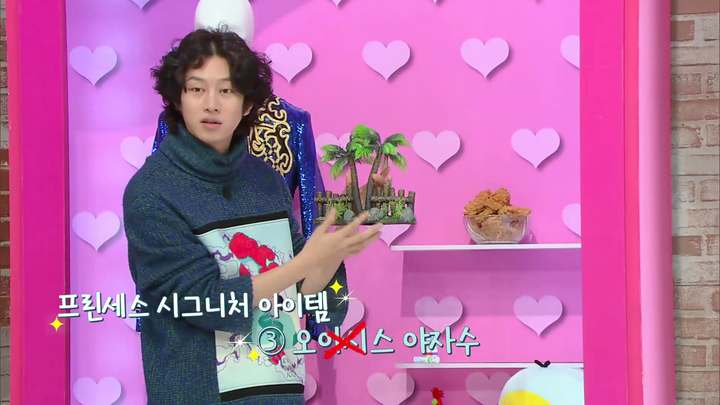 Heechul’s fatal position in an attempt to seduce Sandara Park..
Making a move!!! To win Dara’s heart, PO emits a prince’s charm! 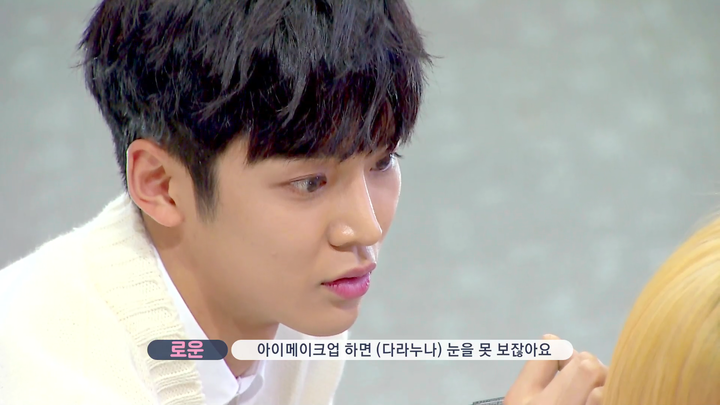 hich Lipstick Prince made Dara’s heart beat the most? Let’s all find out tonight on O’style’s “Lipstick Prince”~!